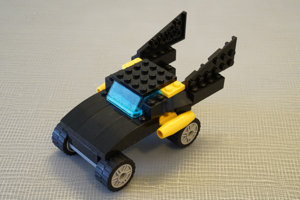 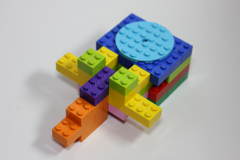 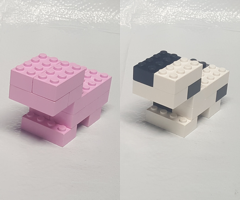 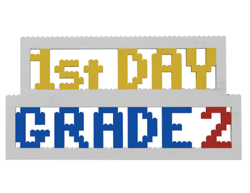 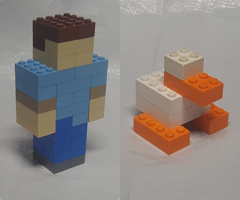 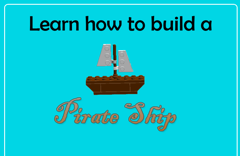 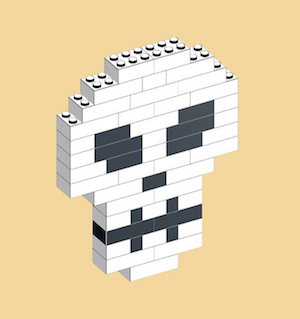 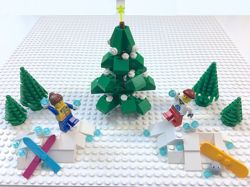 We have a few mini projects for you to try at home after you participated in our Play-Well Engineering with LEGO Camps and Classes. 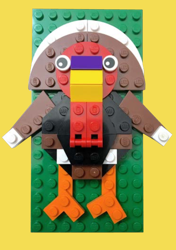 As we say in our program, feel free to modify these creations and make them your own. 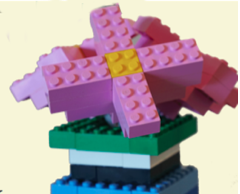 Submit your creation to and we may share your work with the Play-Well community all across the country. 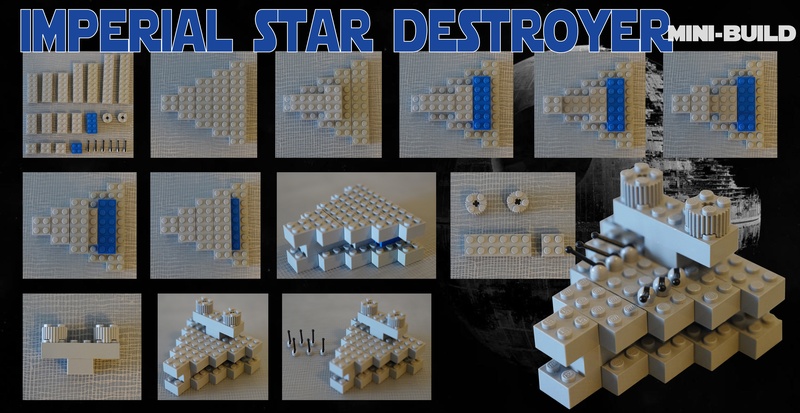 Build this miniature Star Destroyer, and may the force be with you! 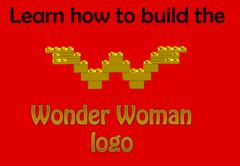 (click on image to download instructions). 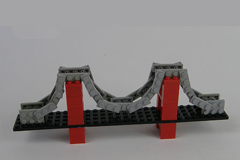 Build this miniature version of a suspension bridge (click on image to download instructions). 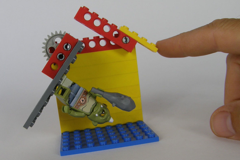 Build this miniature version of a Jedi trap door (click on image to download instructions). 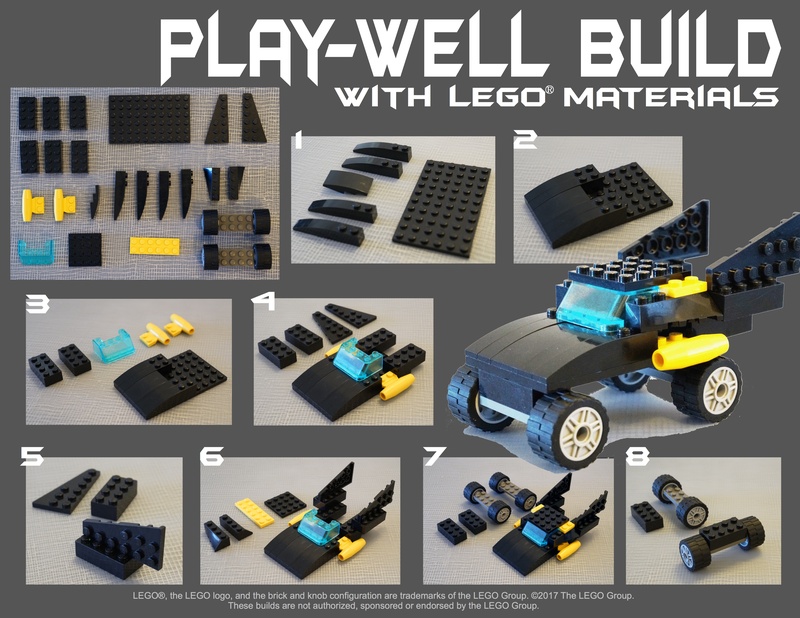 Build this miniature version of a human spinal cord section (click on image to download instructions). 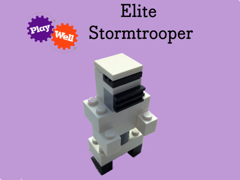 Build this miniature version of an Elite Stormtrooper (click on image to download instructions). 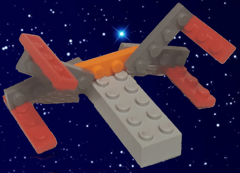 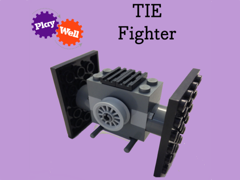 Build this miniature version of an Tie Fighter (click on image to download instructions). 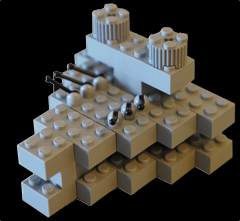 Build this miniature version of the Washington Monument (click on image to download instructions).